SRAM is expanding its wheel portfolio by introducing the Rail 40. 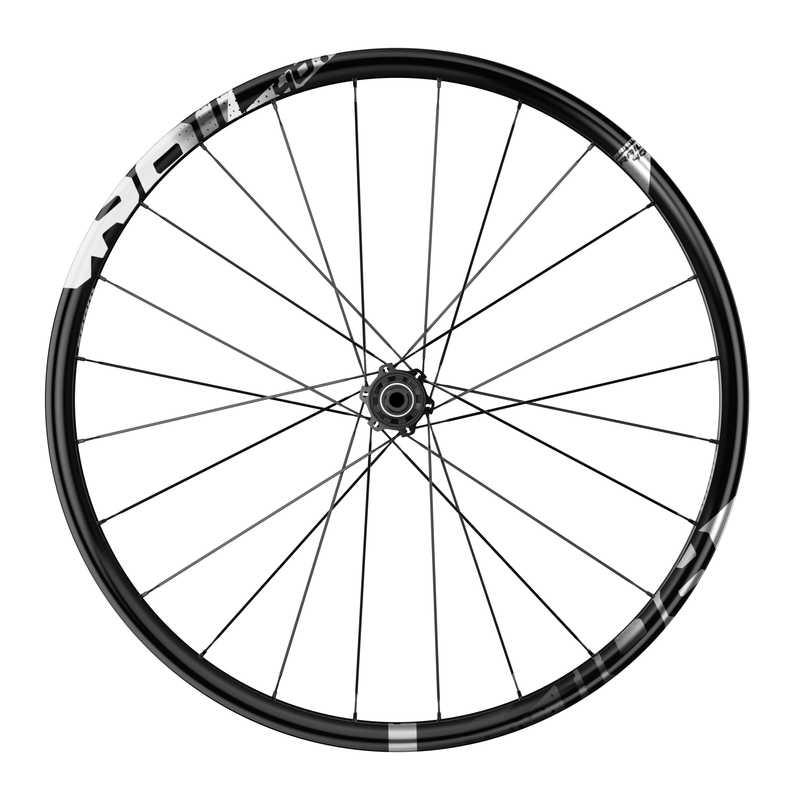 The new wheel will bring a cheaper alternative to SRAM’s most aggressive wheel range, slotting just below the current Rail 50. SRAM describes the Rail as an all mountain wheelset designed for aggressive descending, best suited for all-mountain riding. The Rail 50 was available in all three wheel sizes, but the 26″ option has been dropped for the 40. The most noticeable difference between the two is the weight, but as they’re both alloy, it’s not too bad. The 27.5” model weighs 1810g for the pair compared to 1750g on the 50. The 29” 40 tips the scales at 1900g, only 70g heavier than the 50. Prices vary depending on the build options you go for, but the most expensive option is around £600 for a pair, compared to £700 for the 50. The 40 shares loads of jargon-tastic tech with the 50 such as: Solo Spoke, which eliminates the need for multiple spoke lengths; Wide Angle rims (though at 23 mm, there are wider available) and the XD driver body, that is compatible with a SRAM 10 – 42T cassette. It also brings new technologies. 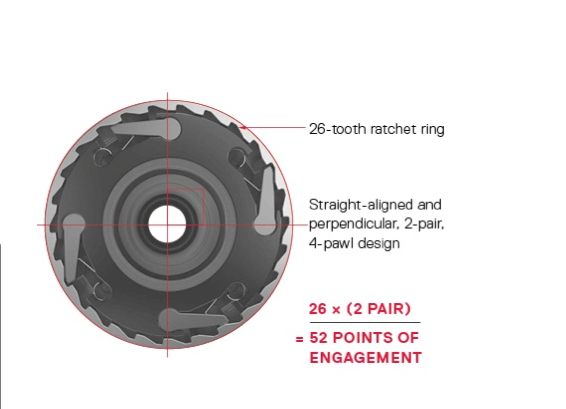 The Double Time hub uses 2 pairs of pawls on a 26-tooth ratchet to create a hub with 52 points (6.9 degrees) of engagement. This is paired with precision speedball bearings the option of 148 boost compatibility.